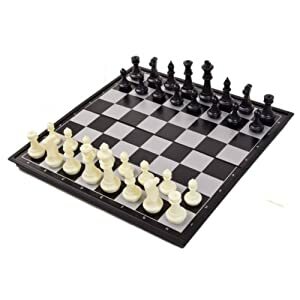 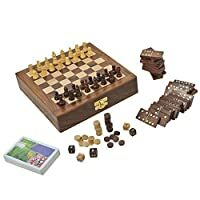 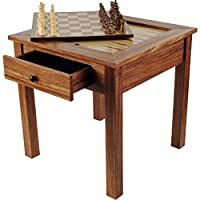 A folding wooden Chess board with a magnetic top and magnetic playing pieces. 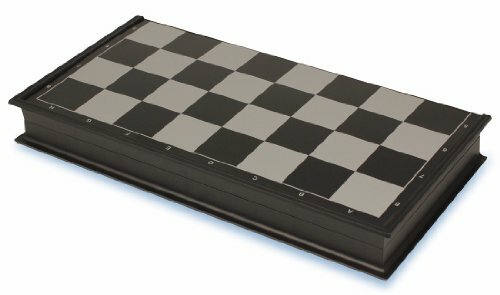 full size of the board is 18.5 inch B 18.5 inch. 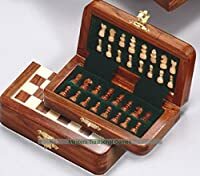 All pieces stores easily inside the board when done playing Made of top quality and makes an amazing gift.